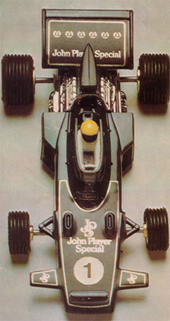 Information: Lotus branded as John Player Special. 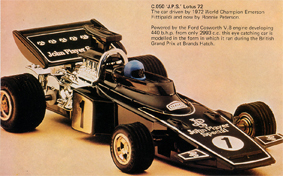 1973 to 1975 - adhesive decals. 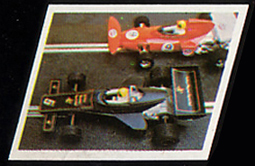 1975 to 1976 - printed decals. 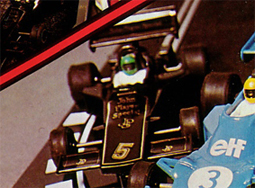 Colour Details: The most elegant of all colours. 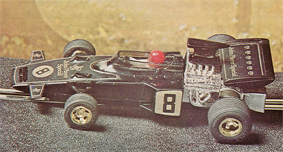 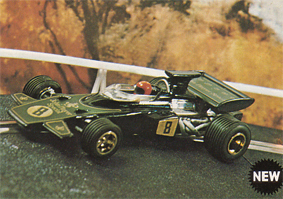 Model Details: The Lotus 72 won three F1 Constructors Championships.